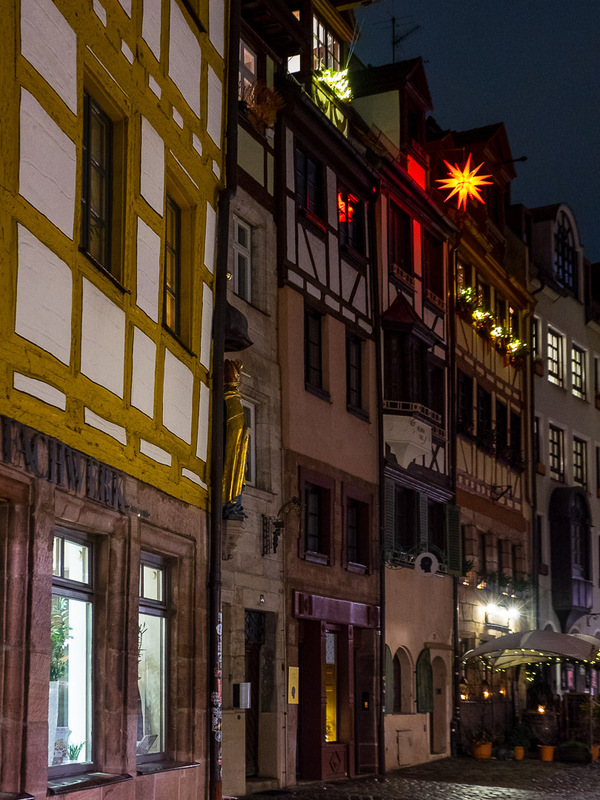 Nuremberg has done a lot to turn the Old Town into a real Christmas city, also beyond the festive atmosphere of the historic Christmas market, and I thoroughly enjoy strolling through the beautifully lit alleys up to the Imperial Castle. It really gets me into the spirit. 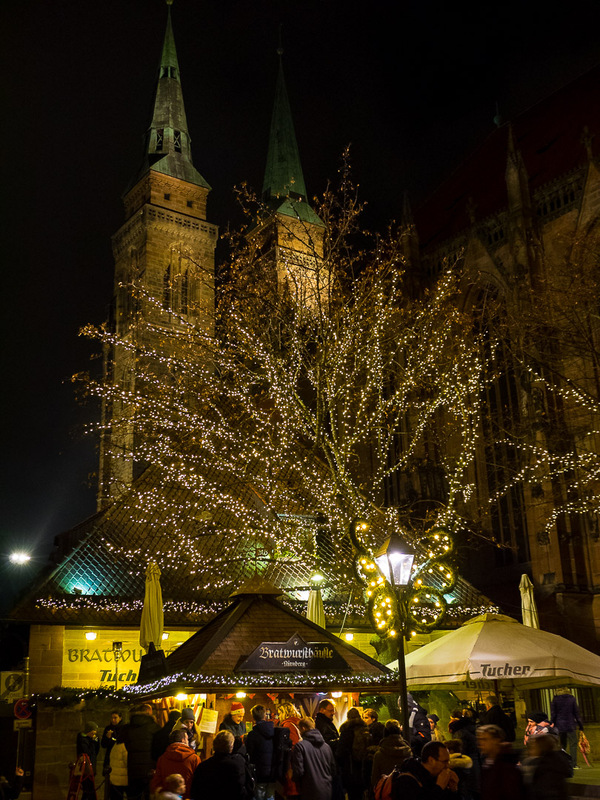 Tonight we’ll head downtown again, for a performance of The Significant Other and her brass choir, they will perform on the stage of the Christmas market at 5pm. All photos taken in RAW and post-processed in Adobe Lightroom Classic CC. 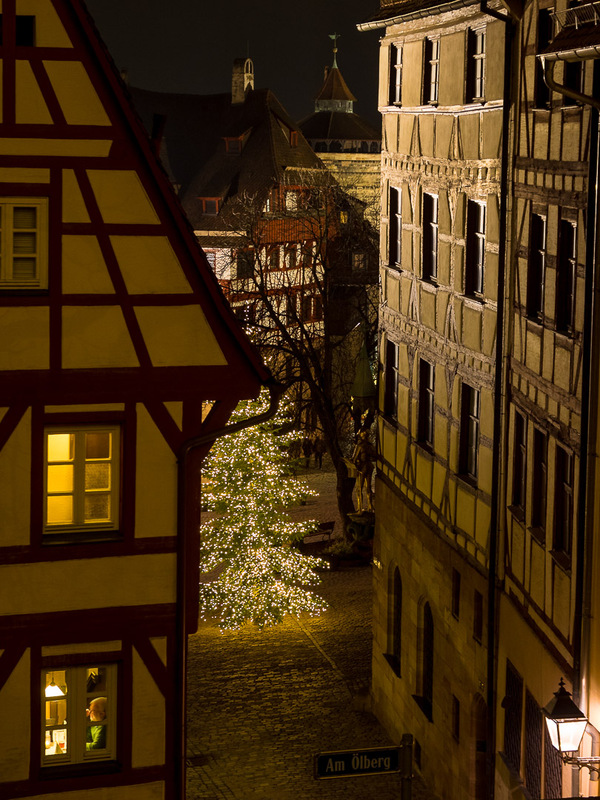 Seeing your wonderful photos of Nuremberg decorated for Christmas brings back nice memories. 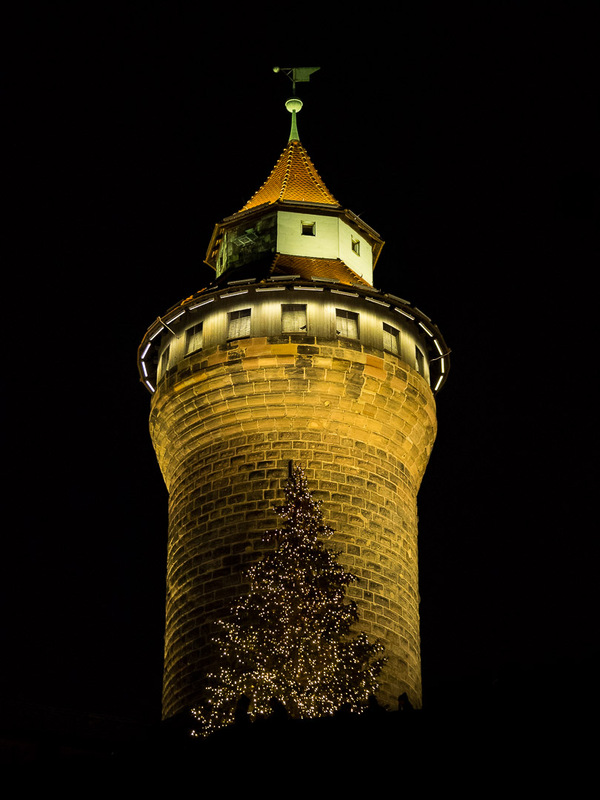 We have been lucky enough to have spent two Christmases in Germany and they were so very special. I hope your Christmas was everything you wished it to be. 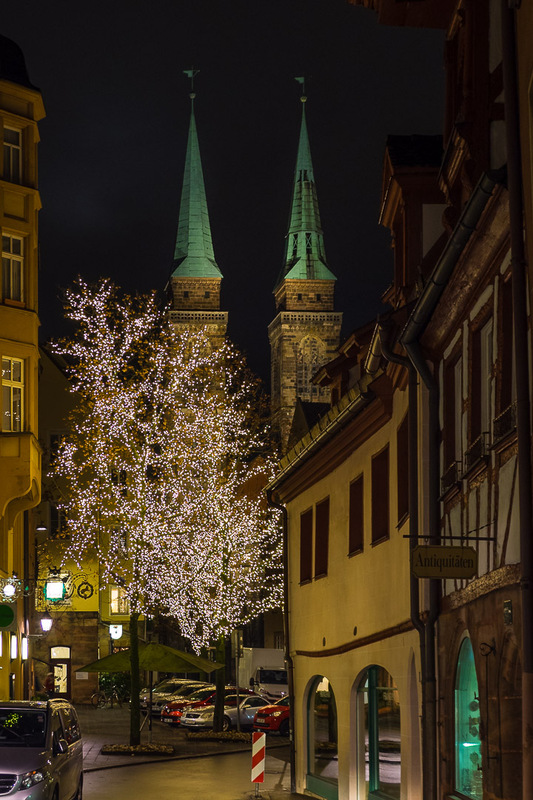 Lovely pictures of a beautiful town. I missed our Christmas Market this year because of illness. Maybe next year. 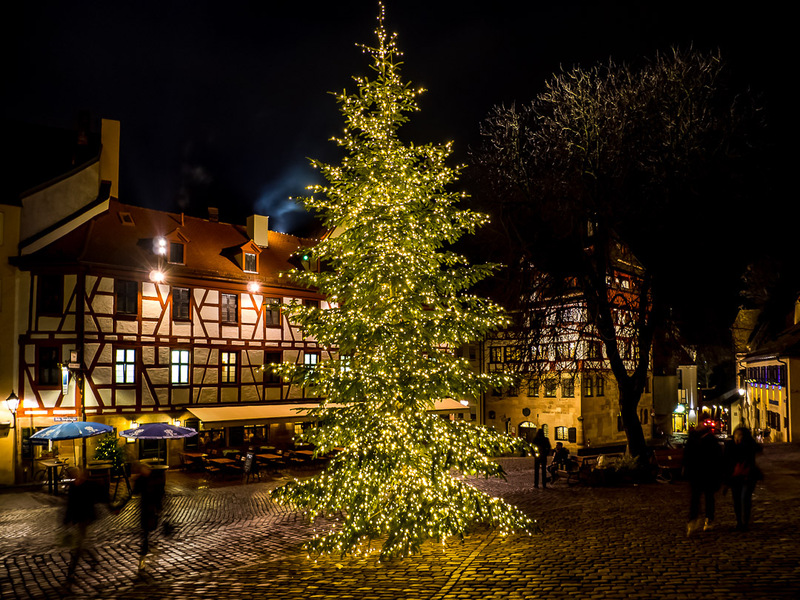 Wishing you and your family a wonderful holiday season and all the best for the New Year. 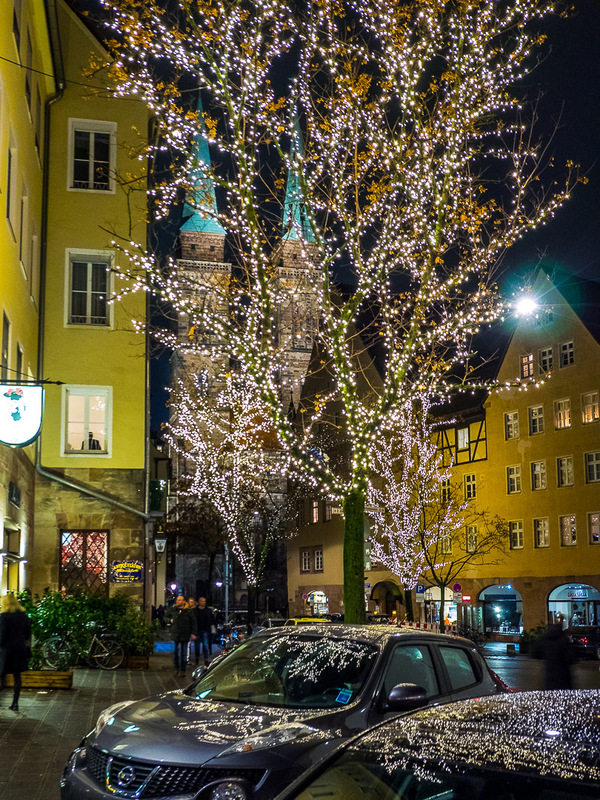 Beautiful Christmas mood on the streets of your city, Marcus. Merry Christmas and best wishes from Utah! Absolutely beautiful photos Marcus setting the scene for the big day. One of these days I’ll manage to see Noremberg for myself! We’re at home in northern England and it seems like it’s been raining for days! Most food and gift shopping now completed so relaxing with my husband and sons in a cosy, local pub for Sunday brunch. Enjoy your wife’s concert – what a talented family! Nothing quite as historical in Brisbane unfortunately so thanks for sharing these beautiful photos with us. 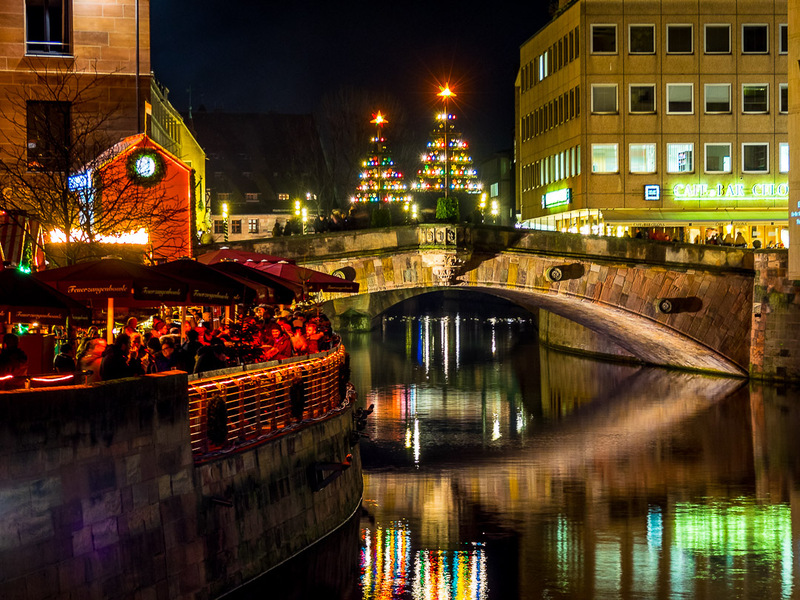 Nuremberg looks very lovely in your beautiful photos!